Last Saturday, September 16, a Session of Short Films “For the English to See” took place in Vila do Pinheiro, in Complexo da Maré in the North Zone. During the event—named after a commonly used expression which represents masquerading progress for the sake of appearances—two films produced by the “Na Favela” collective were shown, as well as five short films produced by students at the CriaAtivo Film School. 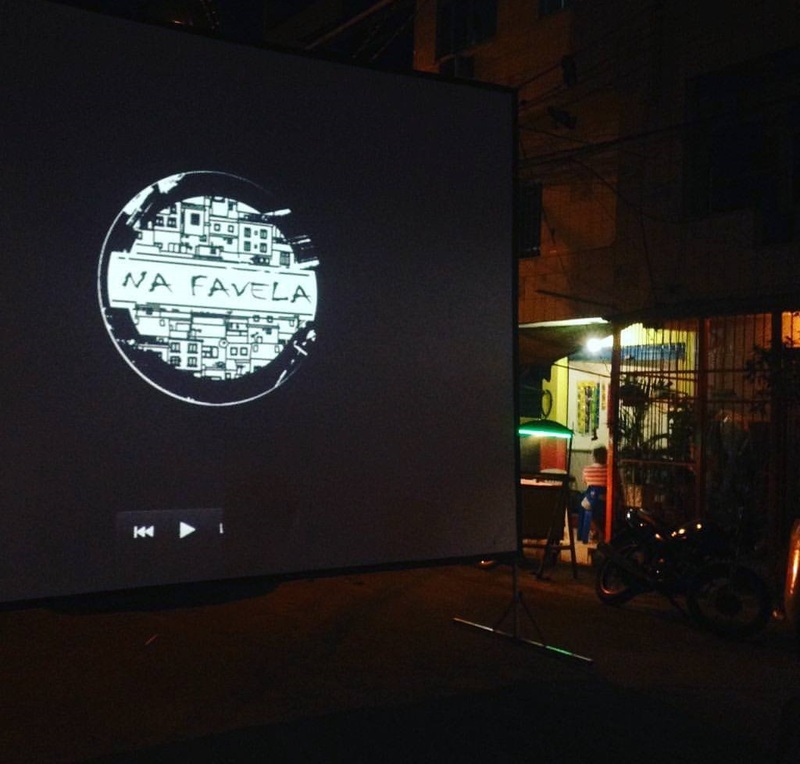 “Na Favela”—which stands for Favela Audiovisual Nucleus—is a favela-based audiovisual collective from Complexo da Maré that utilizes the production and exhibition of films as a tool for social transformation. The CriaAtivo Film School is a project focused on introductory qualifications for the cinematographic market, aiming to qualify youth from diverse parts of the city. It works in partnership with the Creative Wick project in London. 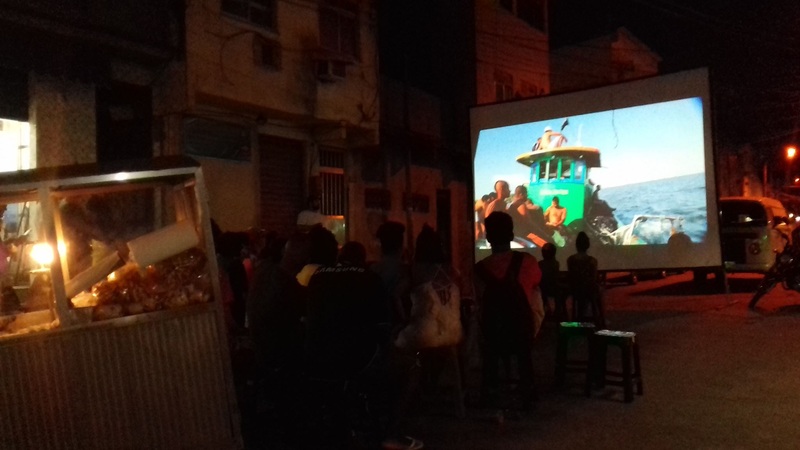 The half-length film Maré Fishermen (Pescadores da Maré) by Josinaldo Medeiros and the short film Olympic City (Cidade Olímpica) by Wagner Novais were produced by Na Favela. 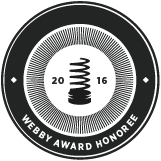 The short films Peace Will Still Come in this Life (A Paz Ainda Virá Nessa Vida) by Isabella Geoffroy, Chained (Acorrentados) by Carlos Gabriel Zorante and Marcelli Pires Faria, Beyond Skin (Além de Pele) by Amanda Veiratto and Dayane Pinto, Mother Ship (Nave Mãe) by Eloi Leones and Iury de Carvalho Lobo, and Pvblo by Zandora Eduardo were all fruits of the course at the CriaAtivo Film School. Will watched all of the evening’s films and praised those produced by Na Favela: the half-length film Maré Fishermen and the film Olympic City, which takes place during the selection process for a job at the Olympic Games and which raises questions regarding freedom of expression. “The film is very relevant because on the eve of the Olympics, just like Brazil, London also suffered an increase in the repression of street art,” Will explains. Amanda Flor, a student in the second term of CriaAtivo Film School’s scriptwriting course at the Knowledge Ship in Triagem, also approved of the event: “I was happy to see these productions from the previous term. With all of this quality, I must develop a screenplay on par,” concludes the student, who is participating in an exchange program in London. 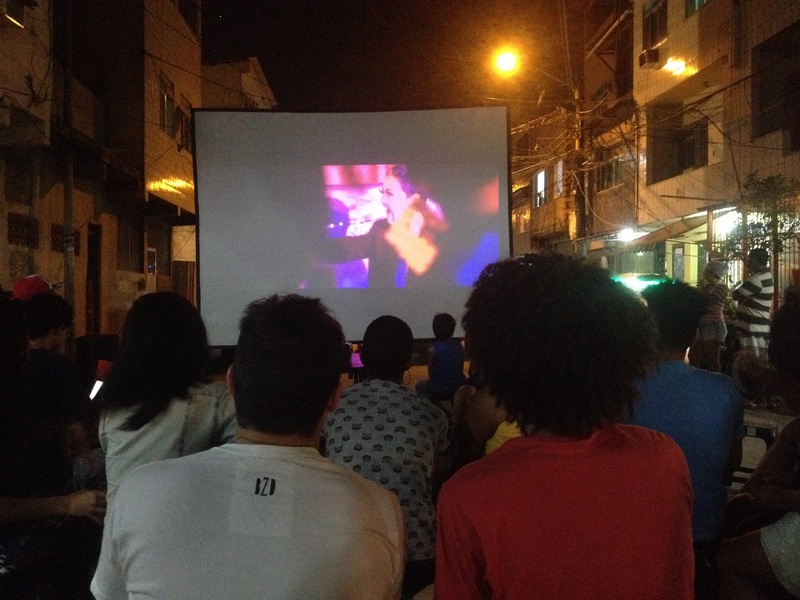 Iury Lobo, a resident of Maré and one of the directors of the short film Mother Ship about the LGBT world, defended the importance of cinema clubs in the favela. “This is a very important action in our territory. I’m from here and I see Maré as a place of great artistic and cultural potential. To be here is to show that we keep resisting, despite the violence and all of the other problems. To have a film about LGBT themes, for me—being black, gay, and from a favela—is very significant,” he explains. 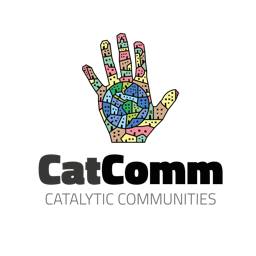 This article was written by Juliana Portella, and published on September 25, 2017.